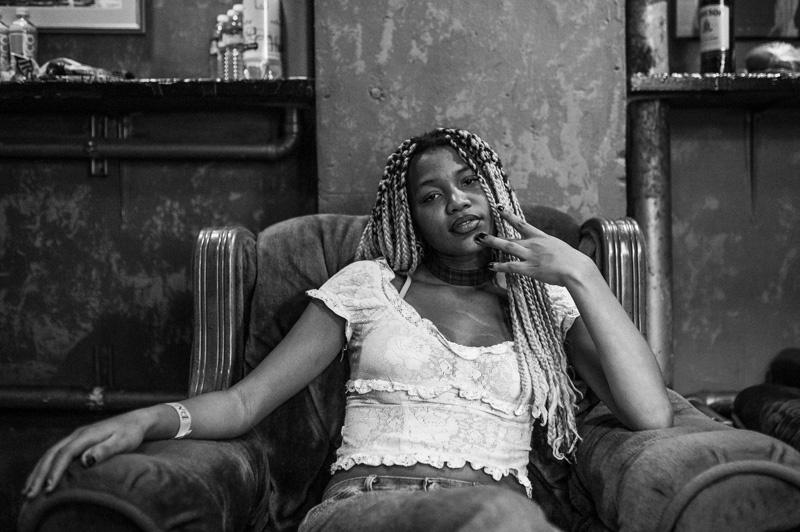 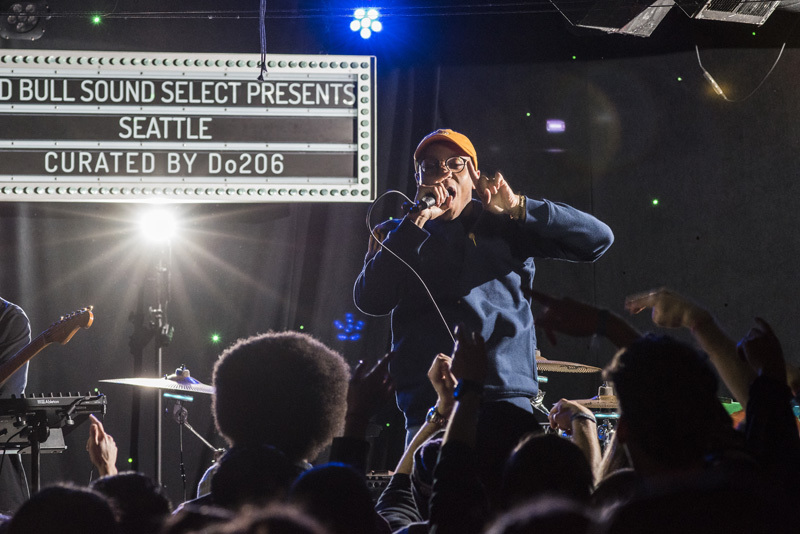 If you were in Emerald City last week, you probably caught wind of an epic showcase going down at Chop Suey in Capitol Hill. 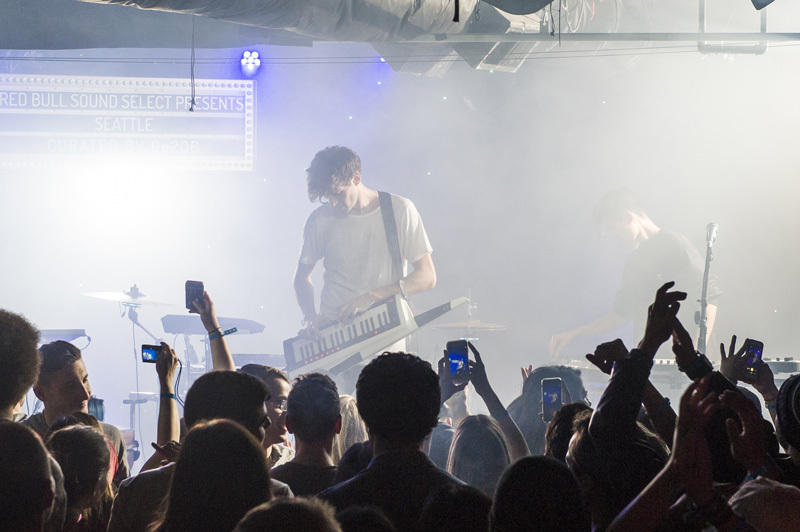 The event in question? 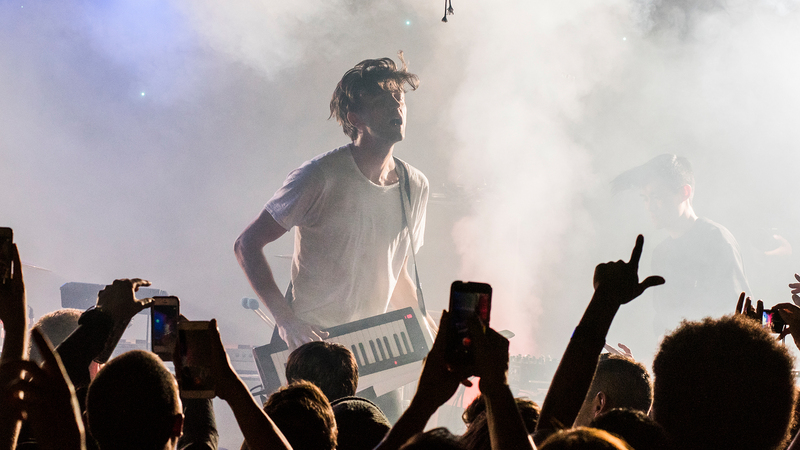 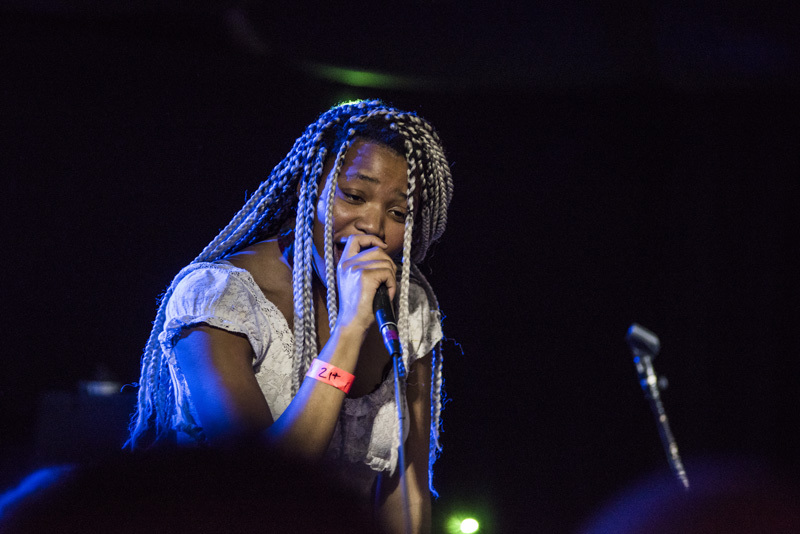 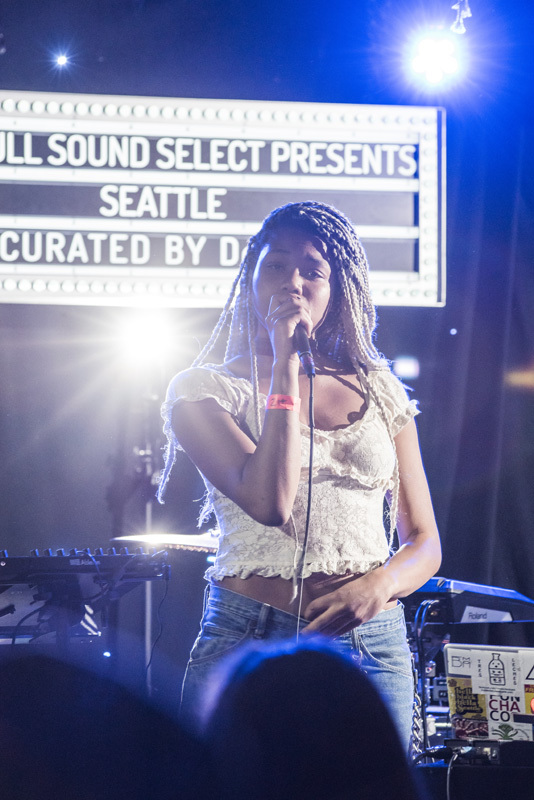 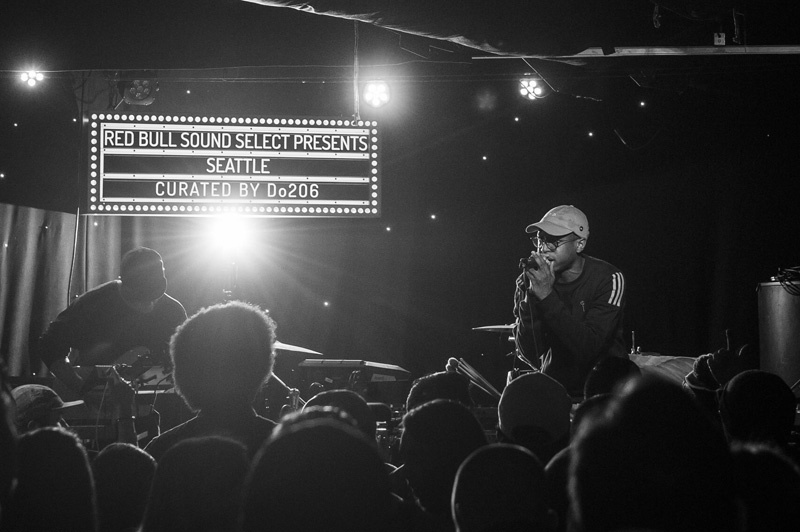 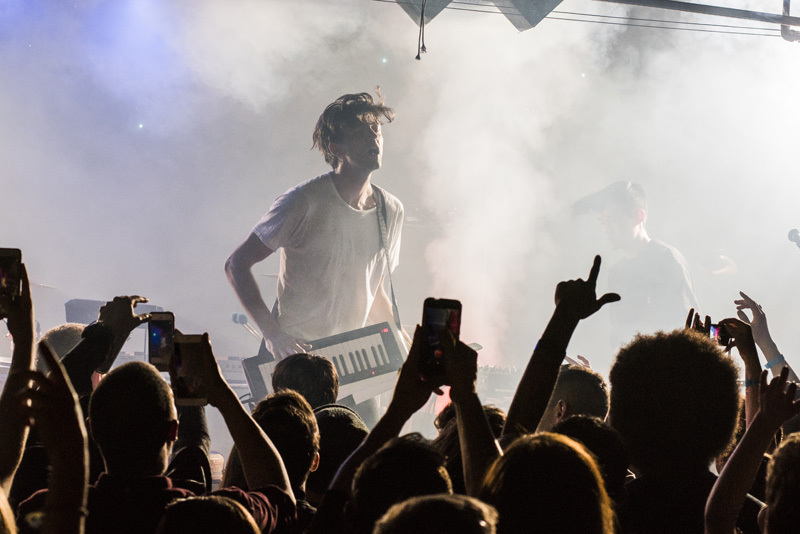 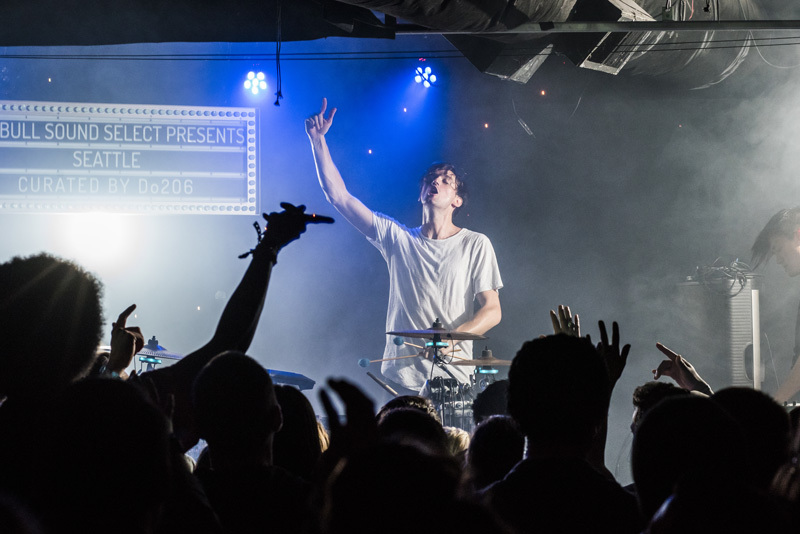 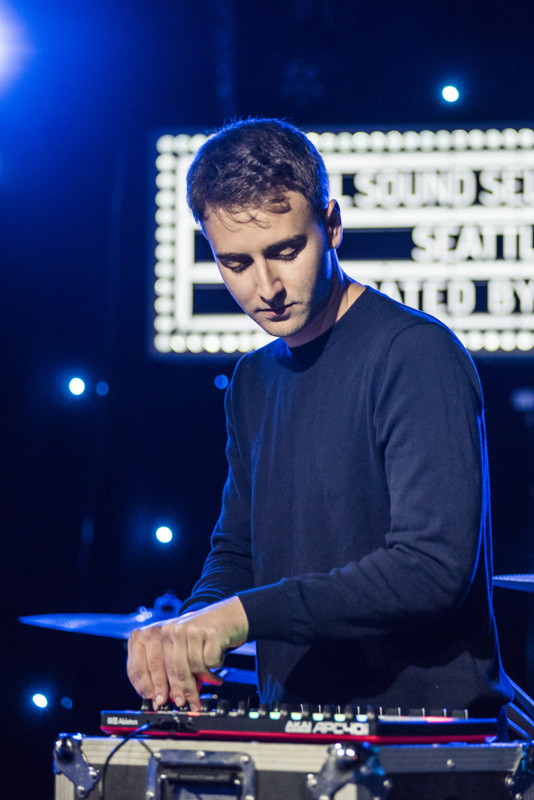 Red Bull Sound Select Presents: Seattle, which successfully brought together four of the industry's most buzz-worthy acts for a Thursday to be remembered. 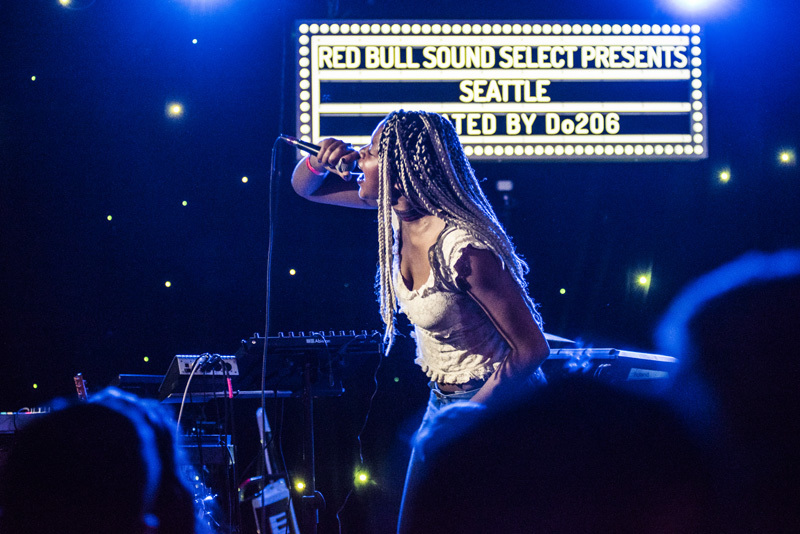 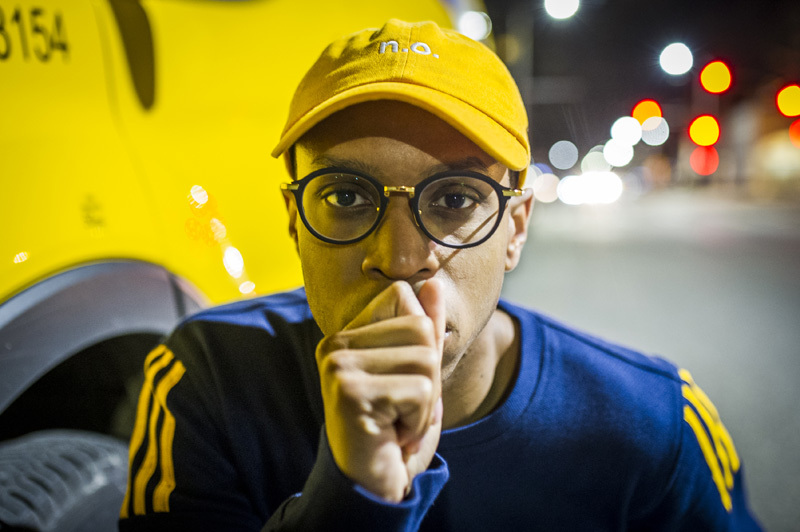 The roster was stacked with up-and-coming talent, including electronic producer Dream Journal, the lyrically gifted DoNormaal, NOLA wordsmith Pell, and futuristic-electro trio Autograf. 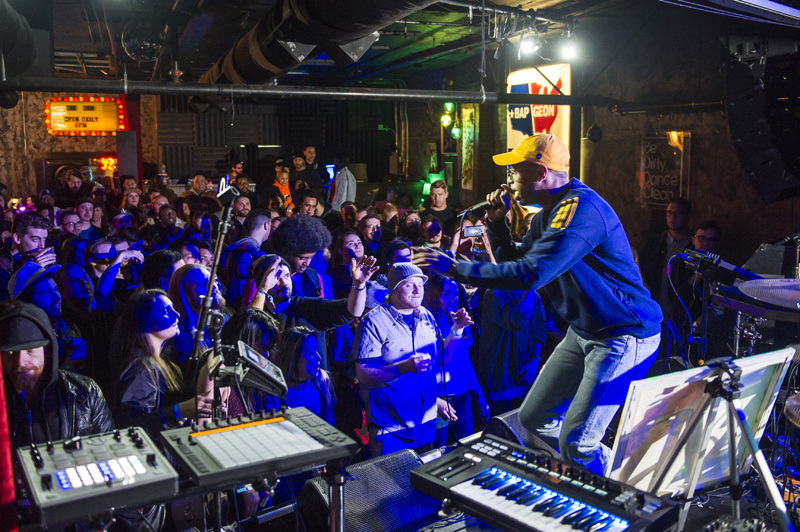 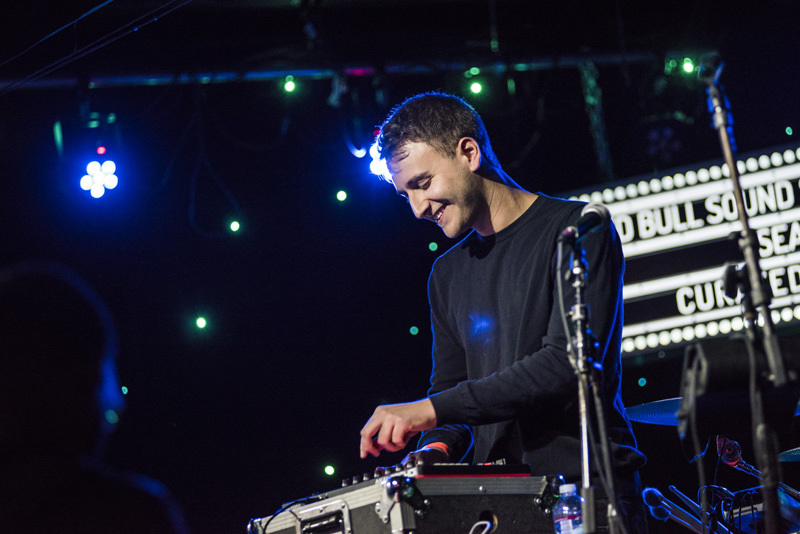 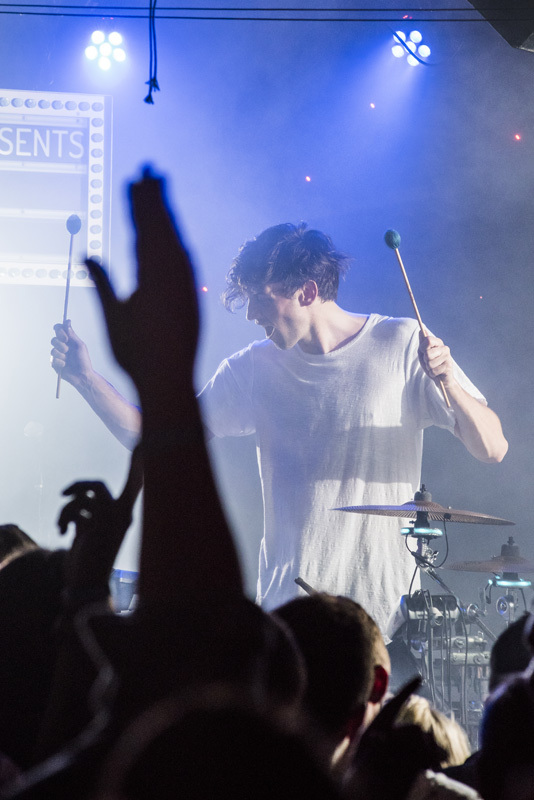 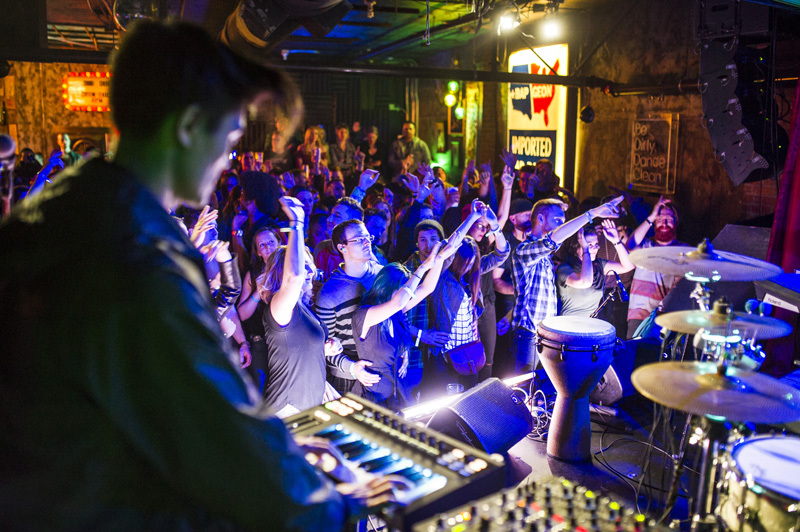 The intimate venue proved to be the perfect environment for all four acts to shine. 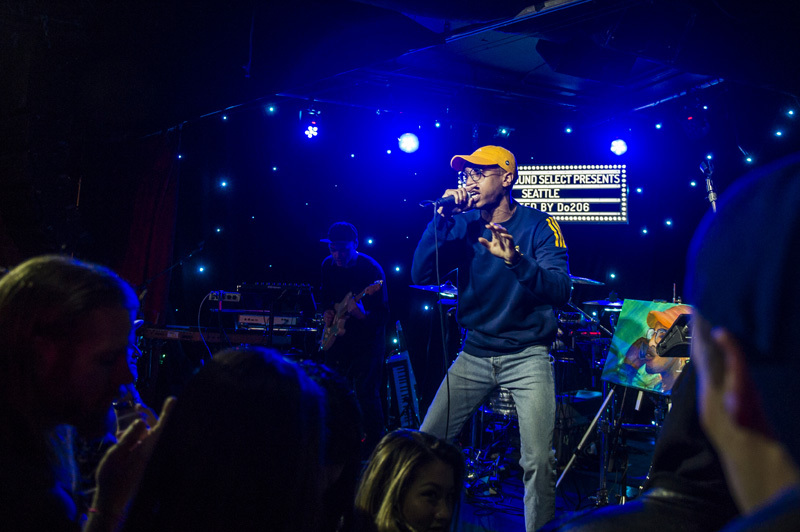 Check out the images from the April 13 extravaganza, then make sure to track all the performers below so you don't miss them when they head to a city near you!